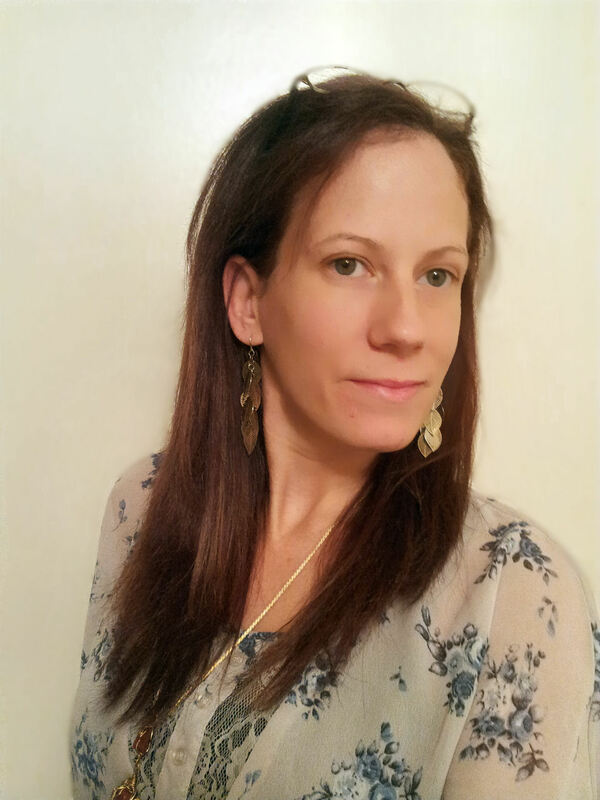 Willow is a Faith living, mother of 4, NC Licensed and Registered CNA, educated and trained Birth Doula serving the Western North Carolina area. Serving pregnancies, and home or hospital births specifically in the cities and the surrounding areas of Asheville and Hendersonville. ON CALL 24/7! Reliable and Located only a miles from Mission Hospital & Park Ridge Hospitals! Specifically called by her heart to serve women with history of trauma. The pregnancy and birth process can trigger a variety of emotions, memories and fears. It can also be an incredible path to amazing healing. Experienced first hand in how these things can manifest in the pregnancy and birth process, it is a very careful personal private journey to be walked gently with the mother tailored to her needs. Willow takes great joy in serving women of all ages, with ease of simplicity, laid back, sort of- sister to sister, mother to mother, woman to woman sense of connection. She particularly holds a big heart for younger women entering into the transition. Sometimes the world can get really caught up in the sorrows or negative feelings of a teen pregnancy. 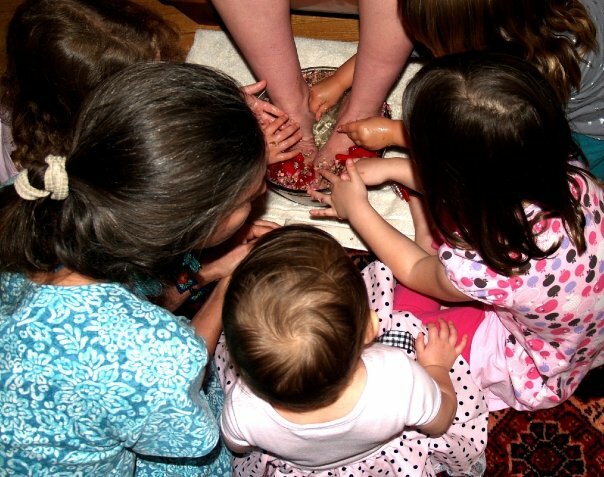 The world- often forgets that successful mothering is not only taught from books, or classes, or with age, but is an experience that can transfer like a virus to young women- showing them how to be good women and mothers. Willow holds the these young women and their families, crying with them, laughing with them, and bringing them closer to their babies through gently coaching them through their anxieties or struggles. Helping them embrace the transition and process of becoming a young mother. Serving not only the woman, but her partner and families as well. The special flow of birth includes the support team chosen by the mother. Willow enjoys holding the family in this space, helping to juggle the responsibilities of a calm intimate atmosphere. Suggesting ways of coping with the labor process that encourages the other support person(s) to have comfortable involvement. Easing, educating and reassuring any anxieties of the family as well as the mother. Supporting the whole team, including the mother, father, grandparents, siblings, friends and other family members, doctors, midwives, nurses, ect. Birth should be family centered to increase the bond among mother, father, and baby. God has designed birth to be healthy and normal without routine use of drugs or interventions, which is safest for both mother and baby. When birth does not proceed normally, the wise use of technology is a blessing. Breastmilk is God’s design for infant nutrition, and Formula is a blessing if the mother is unable to lactate either by choice or medical reasons. I think this is awesome what you do and seems very interesting. I am a CNA 2 and would absolutely love to do this! I know from experience what these teens and families are going through due to my daughter was expecting at 15 years old and now is 17 and is expecting again in February. I would have loved for someone to be here for us. It can be scary and exciting all at the same time. So I know what these families feel and the struggles they are experiencing. There is nothing in this world better than these bundle of joys when you lay your eyes on them for the first time. Willow was my doula for the birth of my son last year! She was very pregnant as well, but she didn’t seem to lose any energy. She came to my house when I called her in labor. She waited by my side at home and helped us know when was a good time to go into the hospital. I got the hospital at 5-6 cm, Willow remained focused on me the whole time at the hospital. I had some back labor and she helped make it more tolerable. When it was time to push I got scared and didn’t want to be on my back. Willow suggested I move into a more comfortable position which for the moment wasn’t a fun sounding idea. She and the nurses helped me get into another position. I was a little surprised my doctor and nurses were not present more often, if Willow hadn’t been there my birth would have neglected. The doctor only cared about the medical side and check in and out of the room often. The nurses were busy doing their stuff, leaving the comforting and reassuring to Willow. I highly recommend her. She is such a beautiful person and was absolutely wonderful to me!